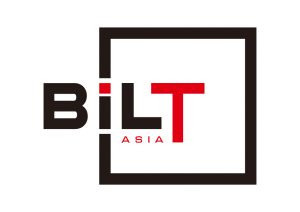 BILT is an independent, “by users, for users” conference. BILT is the best place to get unbiased, first hand advice from industry experts who implement best of breed solutions that drive their business forward. The result of BILT is a stronger community, smarter industry and more sustainable environment.